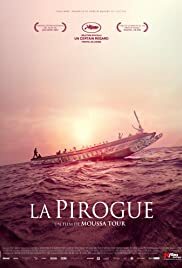 Moussa Touré's 'La Pirogue' is Now Available on VOD Courtesy of ArtMattan Films & ReelHouse. See It! This is a beautiful movie. It surely deserves to be seen. It is a good representation of Senegal nowadays. The movie is very sad but the director never pushes too far the pathetic side of the story. 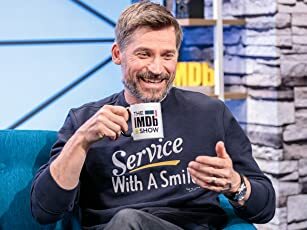 The story is simple Overall the acting is very good and characters look real. There are not bad or good characters in this movie, each character is complex and is shown in his complexity. The closed and oppressive atmosphere of the pirogue is very well shown by the director. This movie can almost be watched as a documentary but this is a political movie. It shows the motives of Senegalese who embark on these pirogues to go to Europe and, indirectly, it shows the violence of European immigration polices that force those people to take huge risks in the hope of a better life.